Custom and purpose built bikes. 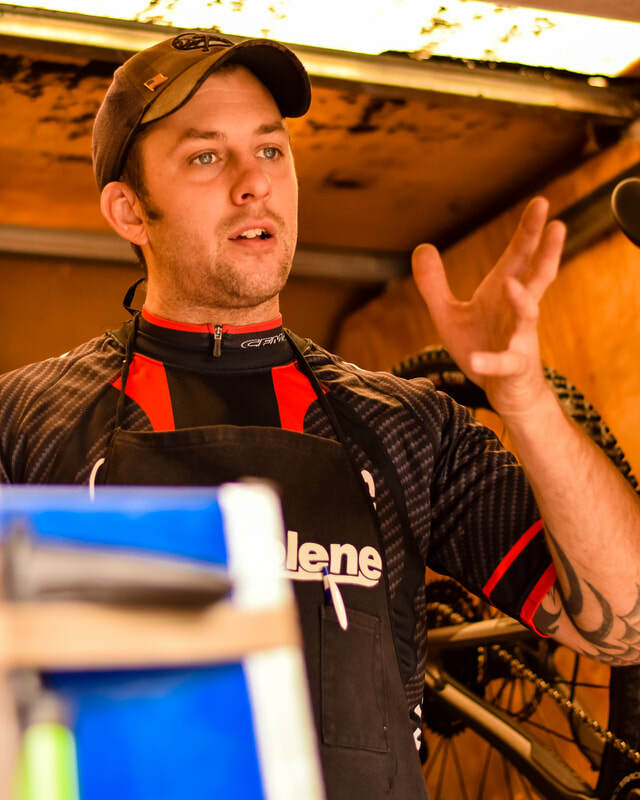 CFM Cycles, LLC was established in 2010 by Michael Culvey. 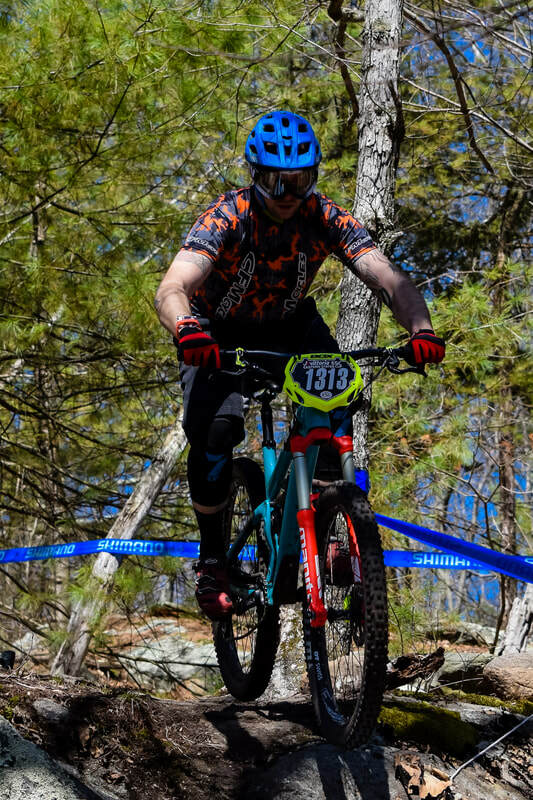 Michael has been working, racing, riding, and living the bike life since 1993. 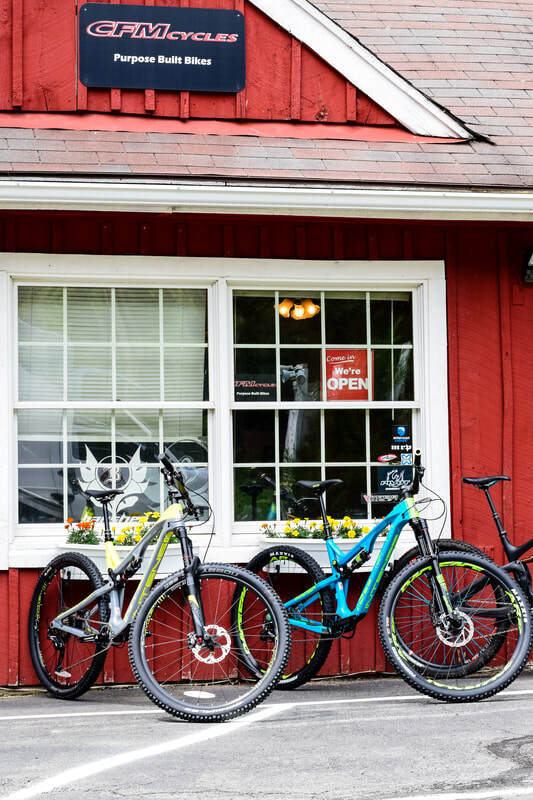 We offer custom and purpose built bikes for everyone from the beginner looking to get started riding on the roads or trails, all the way up to expert racers.